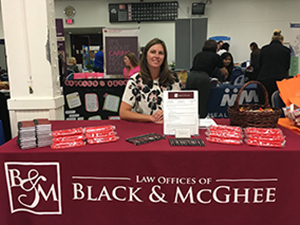 Articles and Links of Interest from Black & McGhee, A. P. L. C.
Listen to Kim McGhee's interview and advice on the Savvy Women Radio Show. Her interview begins at the 29:00 minute spot. 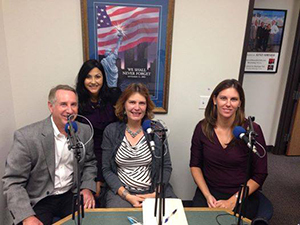 What You Need To Know About Estate Planning, a Kimberly McGhee Podcast at the Senior Care Authority. Kimberly McGhee is also one of the legal professionals at AttorneyCredits.com , a source for continuing legal education classes for attorneys nationwide. A Professional Law corporation specializing in Estate Planning, Long Term Care Planning (Medi-Cal, SSI, VA benefits), Special Needs Planning, Asset Protection, Trust Administration, Estate Tax Planning, Powers of Attorney, Conservatorships, Public Benefits Planning, Trusts, Wills, and Probates.